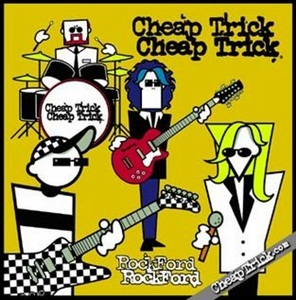 On June 6, 2006, “Big 3” label released “Rockford”, the fifteenth Cheap Trick studio album. It was recorded 2004 – 2005 in Rockford, Illinois, and was produced by Robin Zander, Rick Nielsen, Tom Peterson, Bun E. Carlos, Jim “Pinky Beeman, Julian Raymond, Jack Douglas, Steve Albini and Chris Shaw. Previous PostOn June 6, 2006.Next PostOn June 6, 2006.